In a sheltered lakeside position on the western shores of Lake Como, Cadenabbia is a super spot for a lakes and mountain holiday - with Mount Crocione behind you, you can look across the lake for wonderful views of the headland village of Bellagio and the Dolomite mountain range beyond. It has been a popular health resort with the British since Victorian times – indeed Queen Victoria herself chose to holiday in Cadenabbia and one of the country’s first Anglican churches was built here in 1891. Other notable heads of state who have sojourned here including Nicholas II, Kaiser Guglielmo II and Pope Pio XI; Mary Shelley wrote about Cadenabbia as long ago as 1844, and a few years later Guiseppe Verdi composed Traviata in the peace and quiet of Villa Ricordo (Villa Margherita). Between the 17th and 19th centuries many other villas were built here and nearby including Villa Collina, Villa Giuseppina and Villa Norella. 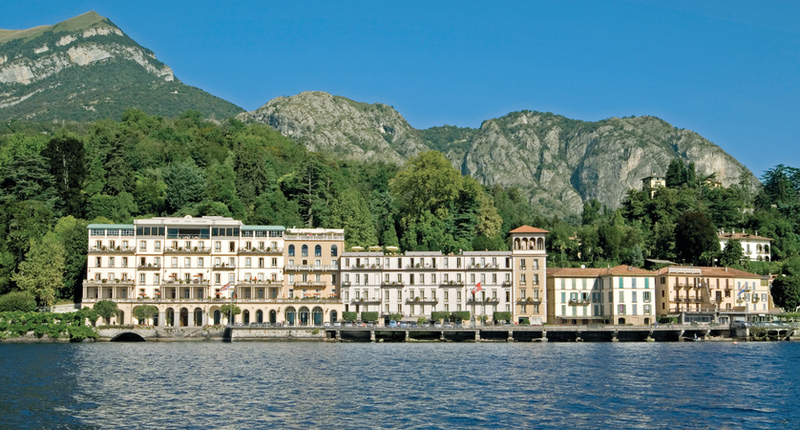 From its central position on the lake front of Cadenabbia, the former palace now known as Grand Hotel Cadenabbia has retained its Edwardian grandeur and combined its classical charm with modern levels of comfort and timeless elegance. With spectacular views across Lake Como towards Bellagio, The Britannia Excelsior enjoys an unbeatable location just steps away from the ferry landing stage. An 11 night two-centre holiday exploring two of Italy's most famous lakes. It includes 4 nights in Stresa and 7 nights in Cadenabbia. With glorious lakes and mountain scenery around you it’s tempting to laze around and do very little, but if you feel energetic and fancy exploring there is a delightful (if steep) walk up to the 16th century church of San Martino. 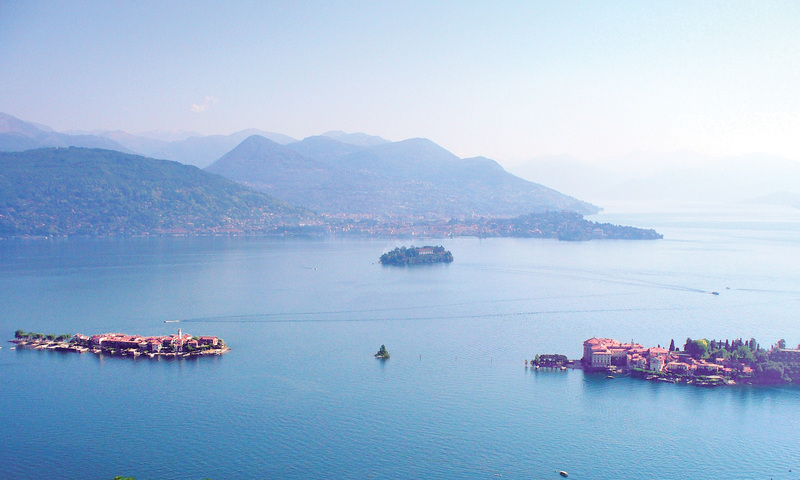 There is nearby Griante to explore, the famous Villa Carlotta botanical gardens are on the way to nearby Tremezzo and, of course, everyone on a holiday to Lake Como is bound to take a boat trip - or three!